The Spalding County Extension Office and the Center for Urban Agriculture have planned a training and recertification opportunity for mosquito control and public health pest managers. 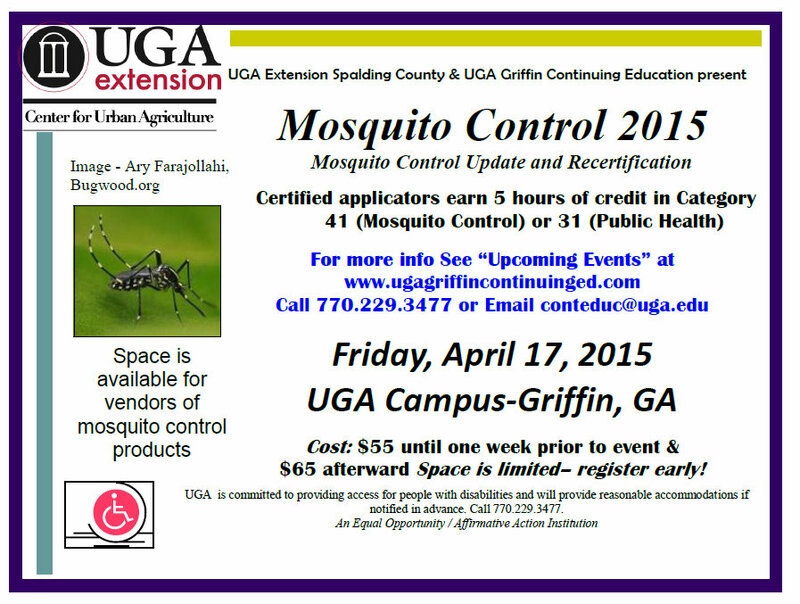 Mosquito Control 2015 is planned for Friday, April 17 in Griffin, GA. This credit goes to category 31 and 41. Find registration information or register online at http://www.ugagriffincontinuinged.com and look under “Upcoming Events” in the top left corner or call (770) 229-3477 or e-mail conteduc@uga.edu. We’ll get calls about pastures that have been taken over by centipedegrass which is not suited as a forage for animals to graze. 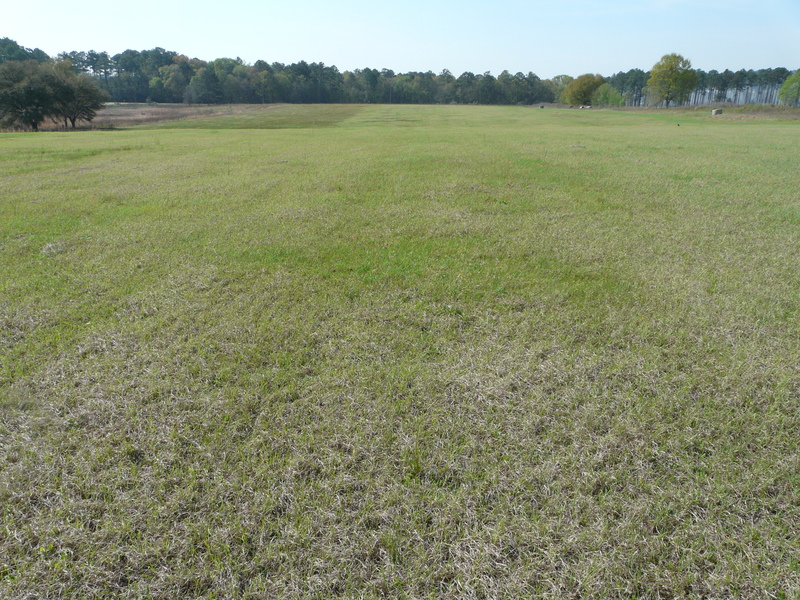 These pastures need to undergo renovation and re-establish a good forage variety. 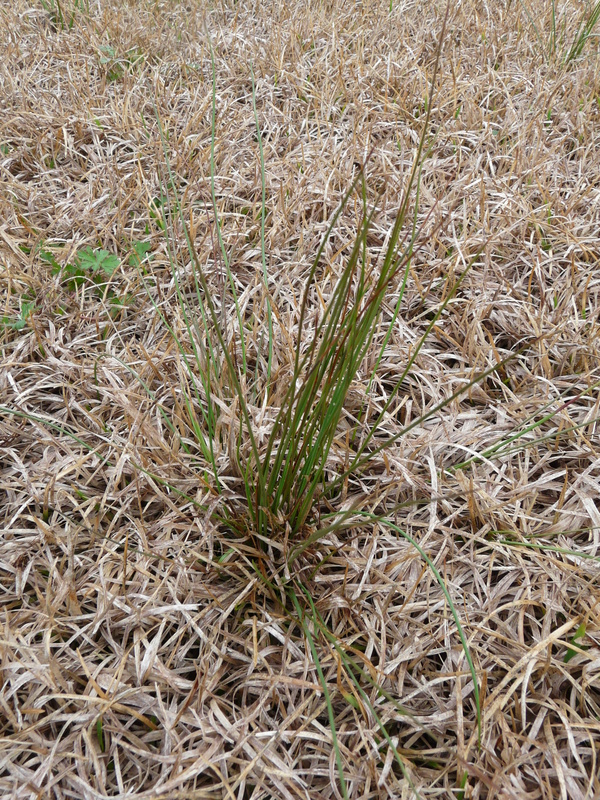 Centipedegrass can withstand a lower pH than bermudagrass – usually in the low 5’s. When we see pastures taken over by centipede, it usually means the pasture has not been limed in some time. I took a soil sample of this pasture above, and you can see how low the pH has dropped. When we have slow grazing winters, we rely heavily upon hay during the winter. If you are looking at increases hay production on your farm, here is a good meeting to find some good forage and hay production information. 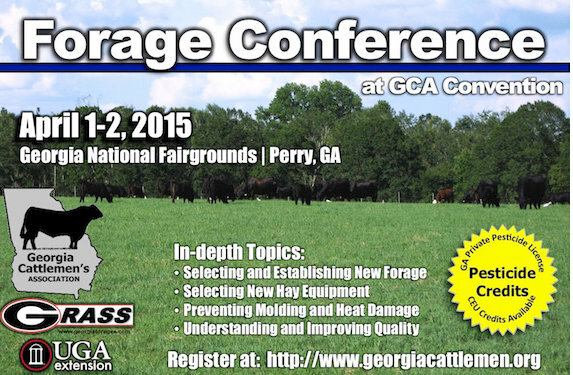 Go to the UGA Forages website and click on UPCOMING EVENTS on the right hand side. 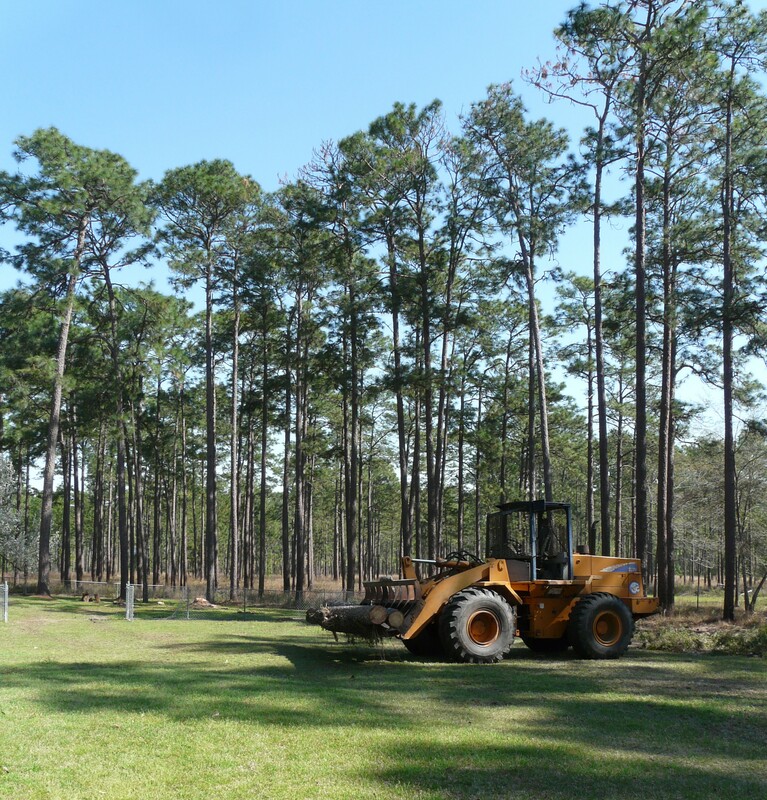 Here are some longleaf pines being cut down on a plantation that are having some issues. The needles at the tops of the trees have turned brown and died back. It is a classic sign of Ips Engraver beetles. When a tree is struck by lightening, more often than not, Ips beetles will fly in and attack the tree. Ips will usually hit a few trees and then leave the area. 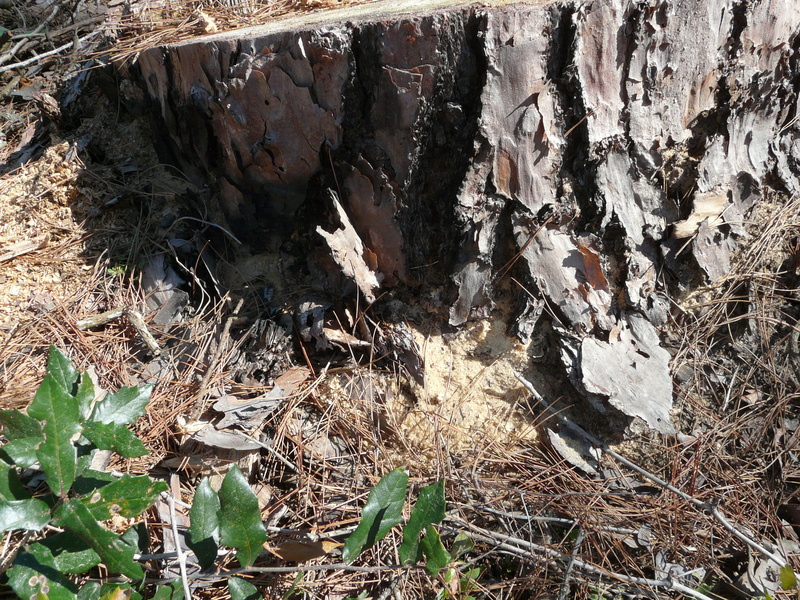 Ips along with Southern Pine beetles induce blue-stain fungus which quickly kills the tree. The initial problem was that we were not seeing signs of Ips beetles. Signs of beetle attack are pitch tubes on the bark/branches, sawdust at the bottom of the trees, or galleries (beetle tunnels) inside the bark. 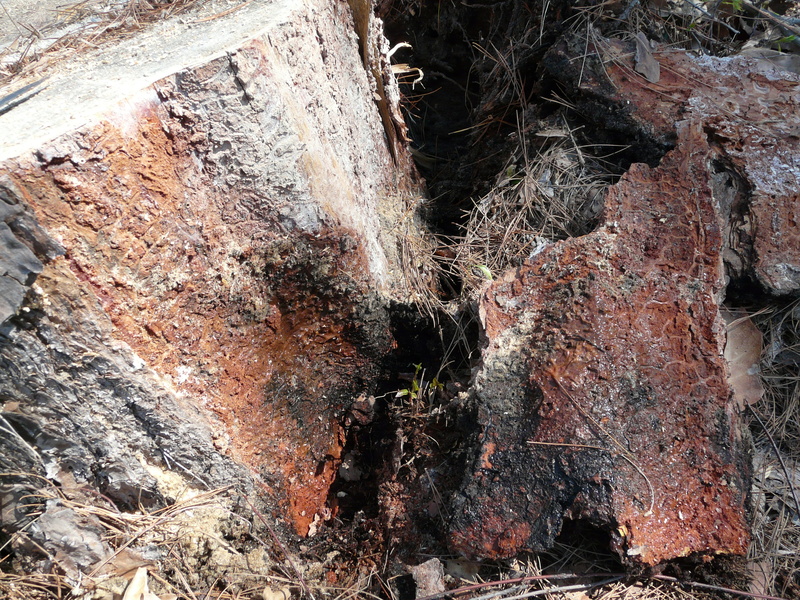 We inspected the few trees that had not been cut down and trees that had just been cut down. (SPB enter the middle and top of the trees. Ips will enter the tree at any spot. Only Black Turpentine beetles enter the bottom of the tree.) Photo to the left is sawdust left from secondary Ambrosia beetles. Without the signs of any primary beetles, we considered disease. These trees had actually showed this decline since November. Since Ips beetles do induce blue-stain fungi, this would kill a tree very fast as fungi clog the vascular system stopping water movement up the tree. 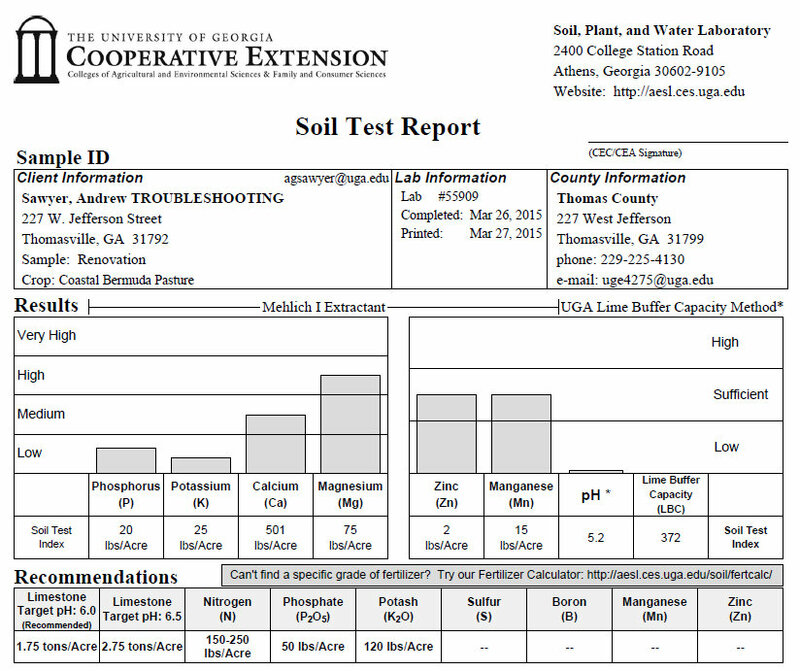 We are in a hot spot for Annosum root rot in our area since we have well-0drained sandy soils. 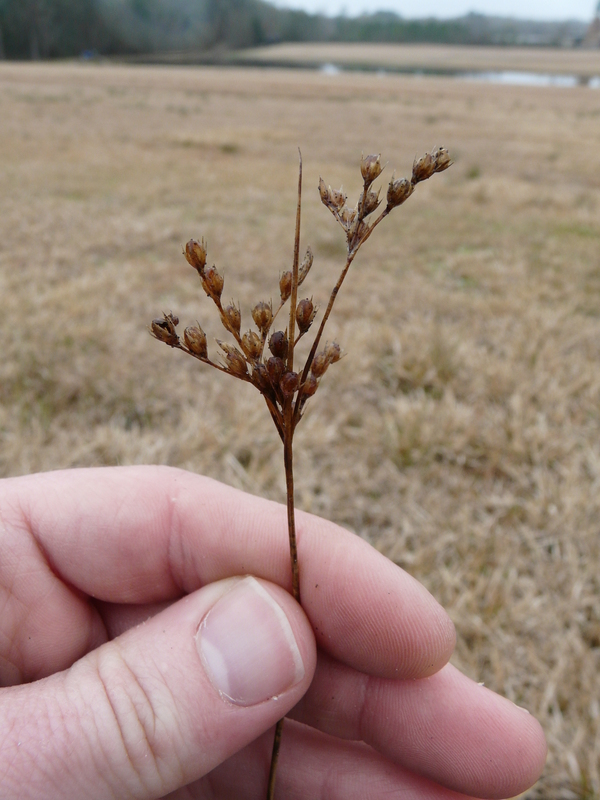 However, annosum rarely causes trouble longleaf. It is devastating on slash and loblolly. The last thinning here was done 15 years ago, and annosum generally infects following a thinning. UGA Extension Forestry Specialist Dr. David Moorhead pointed out that the tops of these trees are flattened out (top photo). This means these longleafs have ceased terminal growth and only growing laterally. They are at the age were they naturally will develop Red Heart. 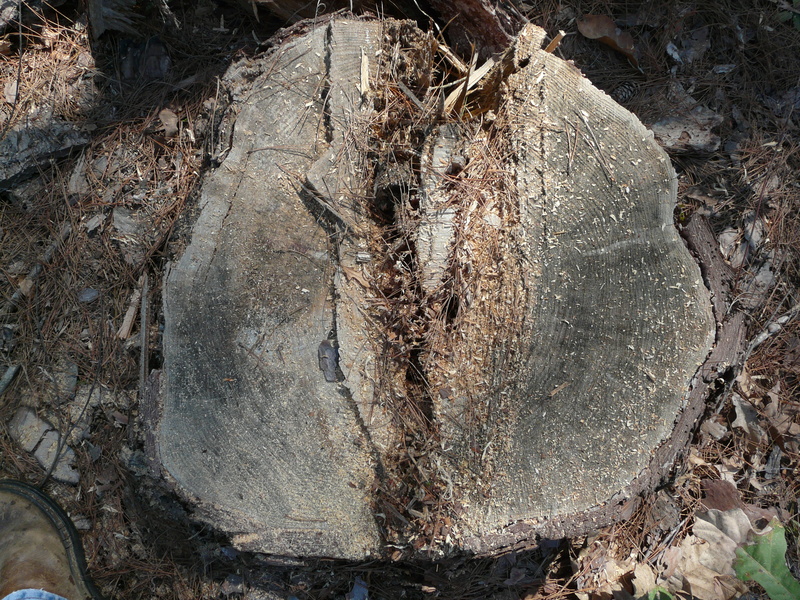 Red heart is normally confirmed when the tree is cut down and we see large decay inside the trunk. Sapwood here still looks good. The best management is to salvage declining trees without damaging other trees, and maintain overall forest health. 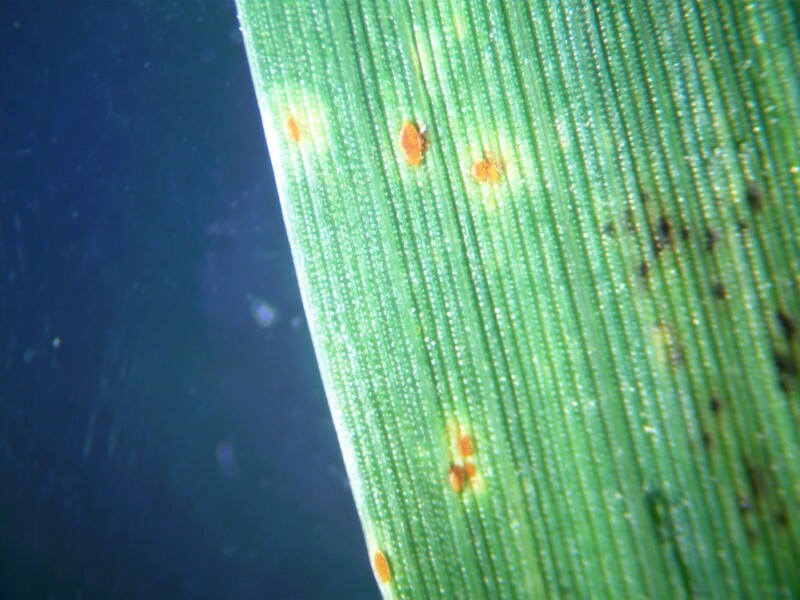 Today, Mitchell County Ag Agent Andy Shirley discovered wheat rust in Mitchell County.Wheat leaf rust is caused by the fungus Puccinia triticina. Wheat rust has the greatest effect on yield of any disease because of its ability to develop quickly in the right environment. Rust pathogens must be re-introduced each year; they do not overwinter. The detection is by scouting. We have both leaf rust and stripe rust. Leaf rust has reddish postures on the leaves that you can rub off on your finger. Stripe rust postures coalesce to form stripes between the veins of the leaf blade. We will have to treat with fungicides to manage rust disease. The most important thing is to protect our flag leaves. However, wheat is only in the jointing phase now. It is best to wait as close to flag leaf to spray – if rust is not in the field. At this time, we need to be scouting our fields for rust. If rust is found, then a spray is needed – regardless of crop maturity. A good option is to mix our chemistries for a curative and protective effect and help manage for resistance. We have triazole and strobilurin fungicides available. 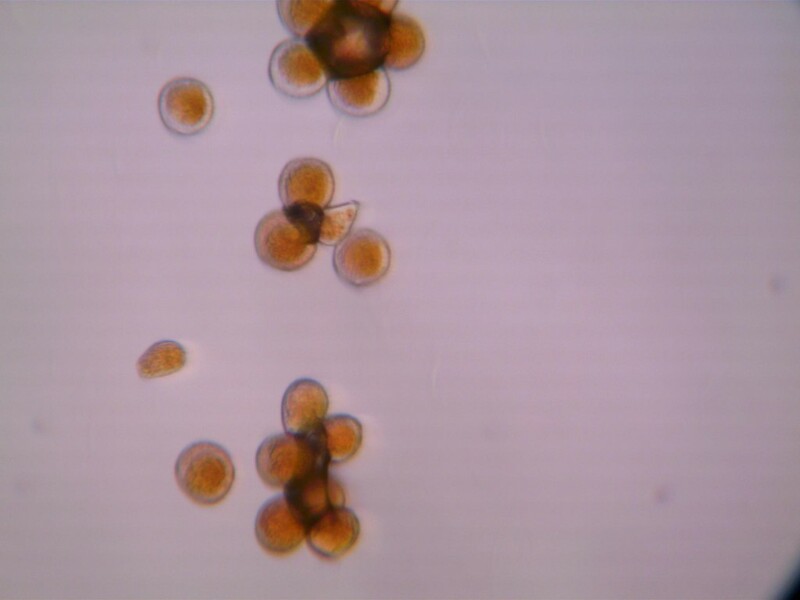 UGA Extension Pathologist Dr. Alfredo Martinez says, “When leaf rust has become established in a field, triazole fungicides tend to be most effective. Strobilurins have a more preventive activity and tend to be weaker if rust is already in the field. Remember that protection of the flag leaf is of essential importance for yield preservation.” A complete list of wheat fungicides, rates and specific remarks and precautions can be found on page 60 of the 2014-15 Wheat Production Guide. More information on ID and control can be found at Identification and Control of Leaf Rust in Wheat in Georgia. It is expected that there will be a significant increase in acreage planted to peanut in 2015. Planting more peanuts at the expense of good crop rotation will surely lead to a reduction in yield over time. The 2015 Peanut Rx app is available FREE for iPhones at the App store (search “Peanut Rx”) and on Android phones at Google Play (search “UGA Peanut Rx”). Question: When would you consider a proline application early? Answer: I would certainly consider an in-furrow use of Proline for fields where risk to CBR is high or where it has been a problem in the past. 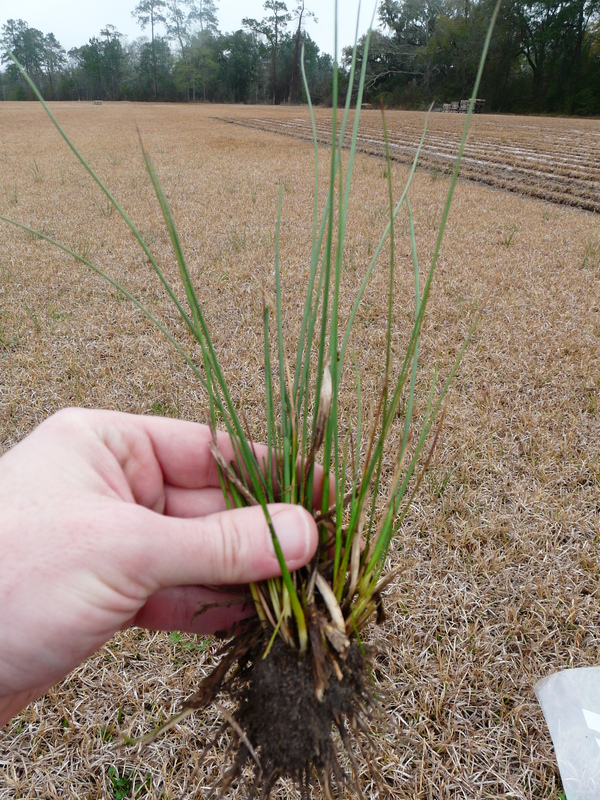 An in-furrow use is an effective treatment for CBR. I would also consider use of in-furrow Proline where additional efforts to manage white mold are desired, e.g. 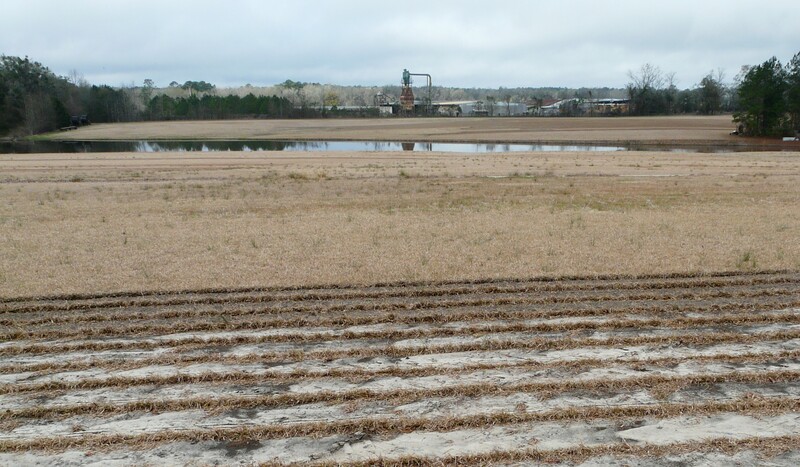 where white mold has been a problem, where fields are planted peanut to peanut, and perhaps in years where excessively high summer temperatures are expected. NOTE: An in-furrow use of Proline for control of white mold is NOT the BEST use of the product (banded early emergence applications are generally more consistent in protecting yield). However, for growers who do not want, or are unable, to put out the banded application, an in-furrow application can have some efficacy. A. Short rotations with peanut. C. Seasons that begin very much warmer than normal. (Growers will have several weeks after planting to decide if such is the case. VELUM Total is now labeled for use in peanut as a management tool for nematodes and thrips. The rate for peanut will be 18 fl oz/A. VELUM Total can be mixed with liquid inoculants and in-furrow fungicides. Registration for ELATUS fungicide (a combination of Abound and the SDHI fungicide “solatenol”) is expected to occur in time for use this growing season, but has not occurred yet. When it is labeled, ELATUS will be an effective fungicide for management of leaf spot and soilborne diseases.